Fancy going away for a weekend? 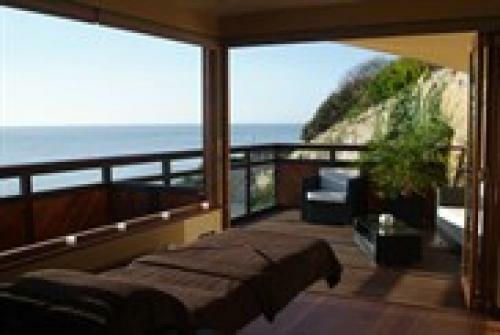 View our package stays for your next holiday or romantic getaway to The Hillside! Whether you prefer sea activities, mountain activities, or pure rest and relaxation, find the short- or long-stay package that fits you. Get out of the smoke and escape to Hillside. 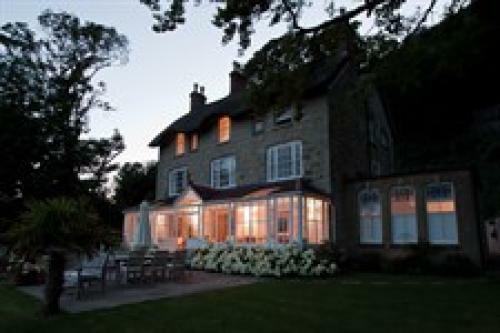 An challenging break with fresh sea air, lovely walks, and quality time with your beloved. Ventnor, Isle of Wight, is the place to be. 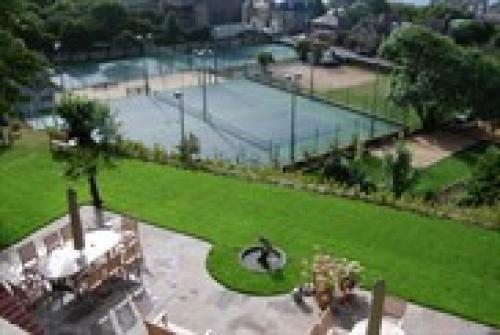 Microclimate, stunning surroundings, south-facing and a lot of places to go for lunch and dine in a relaxed atmosphere. Prices from £260 pp. Subject to availability and 2 sharing a double room. Find more information about the package here. A 2 or 3 nights tennis break.. For beginners, intermediates and those who love a challenge, our Hillside tennis package is perfect for you. A special treat for you and the beloved one. 2 days of walk - or more from Hillside.. Beautiful views, fresh air, excercise, - all good for you. The package includes room, breakfast and 2 course dinners, coffee and tea throughout included, choice of any 60 minutes massage - one treatment per person, ferry, selection of walks from Hillside with maps included. Prices from £290 pp. Subject to availability and 2 sharing a double room. 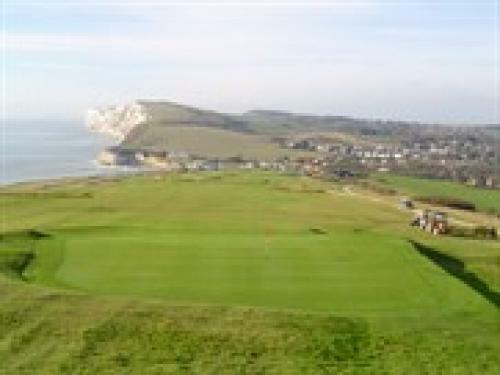 The ideal way to enjoy a short break at The Hillside... Fresh sea air and panoramic vistas over the surrounding countryside and English Channel.The Freshwater Bay Golf Club is located in beautiful part of the Isle of Wight. 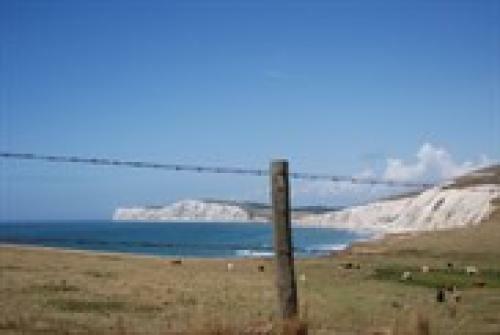 Landmarks include Freshwater Bay, The Needles, Tennyson Down, Fort Victoria, Alum Bay Cliffs and Yarmouth Castle but there are other places like Newtown Creek - an unspoilt haven for wildlife. Prices from £300 pp. Subject to availability and 2 sharing a double room. 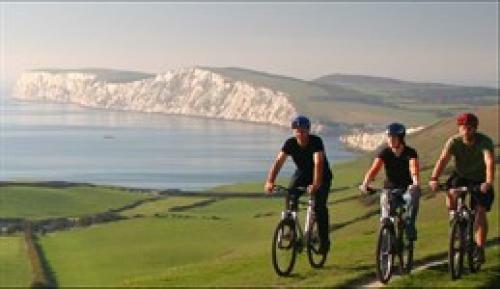 Quiet country lanes and scenic off - road cycling routes make the Isle of Wight an ideal destination for a UK cycling holiday or short break. With more than 200 miles of bicycle roads, on which you can be challenged and enjoy an incredible nature in a varied terrain. The package includes room, breakfast and 2 course dinners, coffee and tea throughout, bikes rental, selection of routes from Hillside with maps and ferry included.